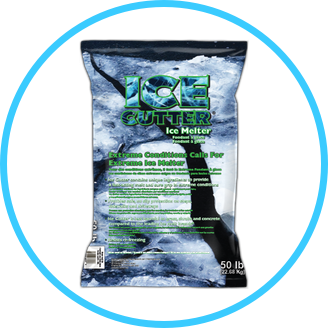 Rock Salt & Ice Control HQ proudly offers Ice Cutter Ice Melt. 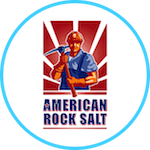 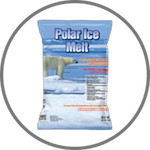 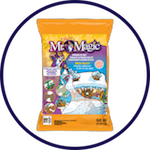 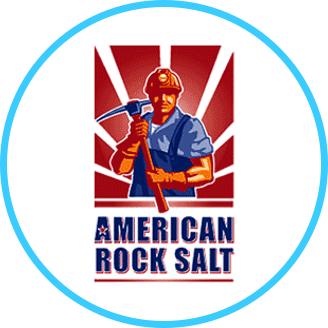 Rock Salt & Ice Control HQ (a Duke Company) carries Ice Cutter Ice Melt in bulk, pallet and bag quantities. Ice Cutter combines the most effective is widely respected by ice control professionals for its effective deicing ingredients. 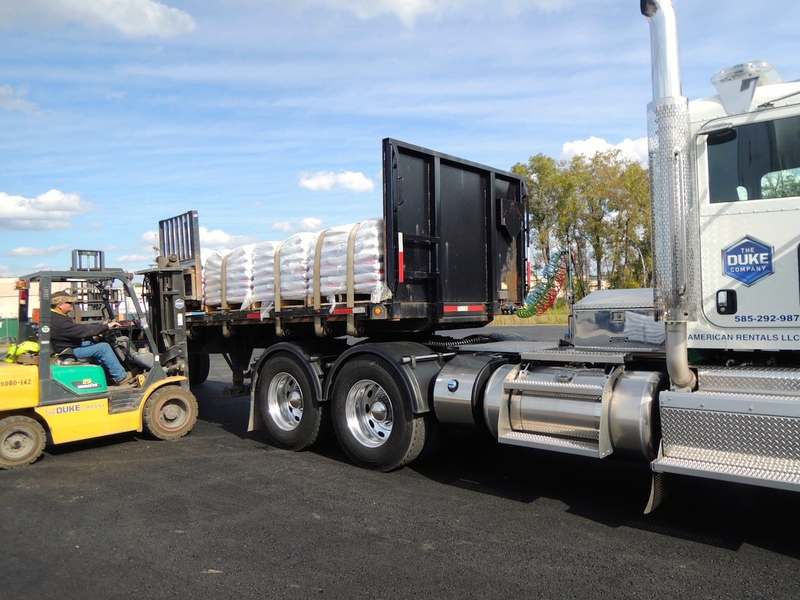 As the world-renown manufacturer, Kissner, highlights, “when pre-applied prevents snow and ice from bonding to the surface area. 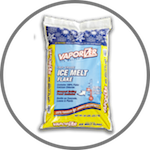 As Ice Cutter goes to work, its time released formula stays on the surface area longer, helping to control the freeze / thaw cycles. 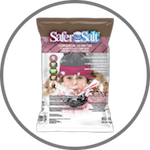 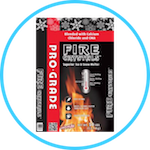 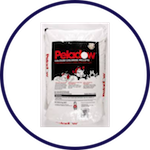 Less harmful to concrete (when used as directed). 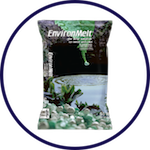 Ice Cutters helpful green color indicator enables precise spreading and cost-effective dispersion.